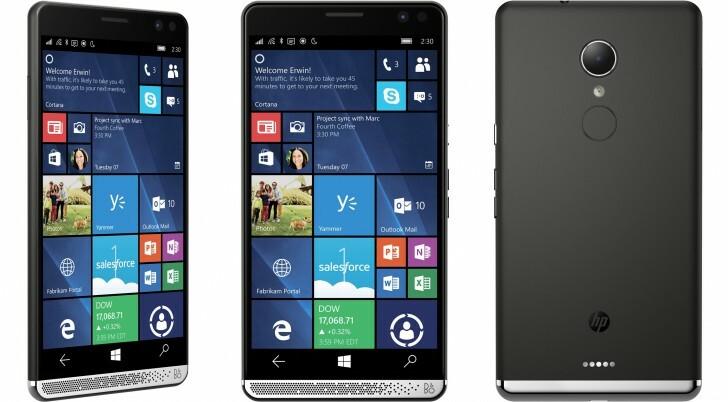 Launched in the UK back in August this year, the HP Elite x3 has only been available through HP and Microsoft in the country. However, that has changed recently as the Windows 10-powered phone is now also available from third party retailers in the UK. Specifically, Carphone Warehouse now has the Snapdragon 820-powered handset listed on its website, and is selling it for £670. While that may seem far less than the phone's official price tag of £707, keep in mind that the retailer isn't including a free Desk Dock with the device, a deal HP and Microsoft are offering. As for availability, the retailer's website lists a release date of October 31.